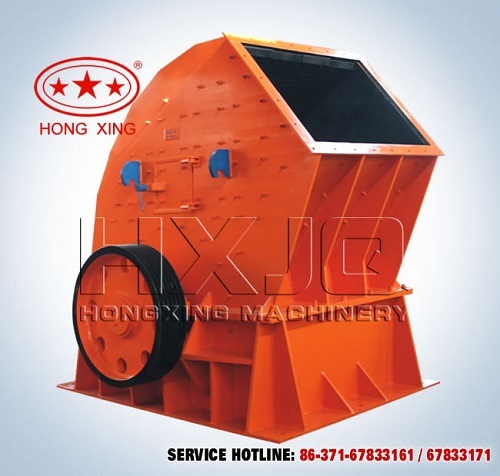 Hongxing series crushers are rated as 'China Famous Brand' for superb performance. 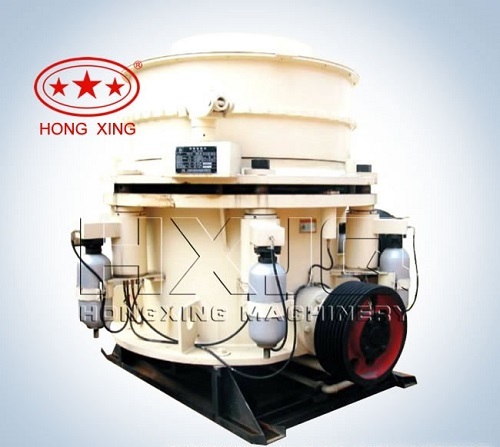 In addition, Hongxing crusher ranks high in the China Top Ten Crushers list. Packaging Detail: Standard containers, bare main machine, motors and small parts are packed in wooden cases. Delivery Detail: Within 10-15 days after receiving the down payment. 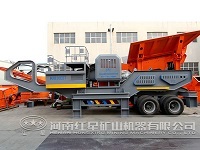 Big feed granularity, small granularity, single stage crush instead of primary and secondary crush. 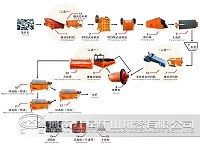 the feed granularity of PCZ single-stage hammer crusher is big, and the discharging granularity is small, change the three-step crushing into one-step crushing. The weight of single hammer head is heavy, the rotation rate of rotor is reliable and the moment of inertia of hammer head is big, so its advantages is fully presented, namely, using big one breaking up small one and using heavy one breaking up light one. Posted By: Henan Hongxing Mining Machinery Co., Ltd.
m2 which includes 15,000 m2 of standard heavy duty industrial workshop. occupational titles and engineering technicians.